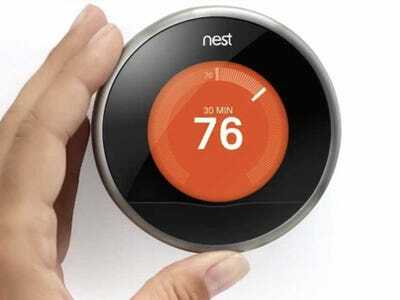 Google is buying Nest Labs for $US3.2 billion. Nest Labs makes Internet connected thermostats and smoke detectors. It was founded by Tony Fadell, the guy most responsible for the iPod after Steve Jobs. MOUNTAIN VIEW, CA — JANUARY 13, 2014 — Google Inc. (NASDAQ: GOOG) announced today that it has entered into an agreement to buy Nest Labs, Inc. for $US3.2 billion in cash.